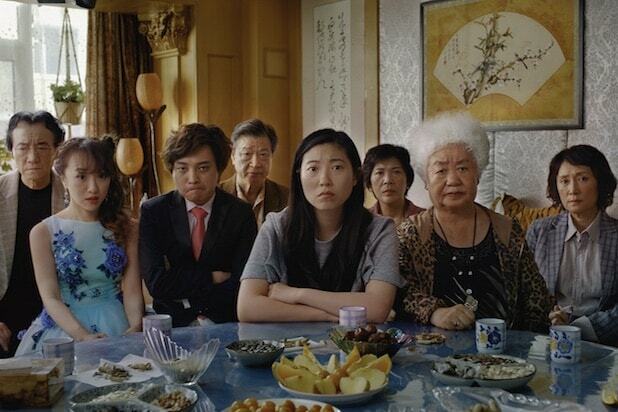 Stretched across continents, but no less profound and idiosyncratic, the family ties that give life to Lulu Wang’s sophomore feature “The Farewell” are informed by the director’s own anecdotes about her loved ones. 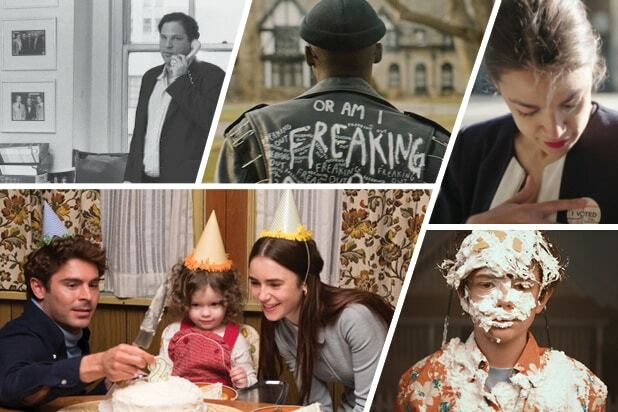 As personal as few other titles in the lineup, the film premiered Friday afternoon at the Sundance Film Festival. “Based on an Actual Lie,” announces the opening frame of this intergenerational dramedy first made public on NPR’s radio program “This American Life” in a story titled “In Defense of Ignorance” back in 2016. Ironically, the reasoning behind the elaborate falsehood is where the movie’s noble heart resides. Told mostly in Mandarin, Wang’s bittersweet triumph gives rapper turned comedic actress Awkwafina (“Crazy Rich Asians,” “Oceans 8”) the melancholic part of Billi, a Chinese-born writer who moved to America when she was 6 years old. She is, essentially, Wang’s avatar. Already unsure about her future enterprises, Billi takes a brutal hit when her beloved grandmother, referred to as Nai Nai, is diagnosed with terminal lung cancer. In the face of unavoidable tragedy, the family makes the decision not to tell Nai Nai, something the film explains is common in Chinese culture, as it’s believed that the knowledge and fear of one’s illness precipitates its advancement. Because they think she’s too emotionally fragile to remain silent, Billie’s parents demand she stay in New York. She doesn’t, going into debt to attend the fictitious “cousin’s wedding” being used as a pretense for a family reunion. A career-defining role for Awkwafina, Billi serves as vehicle for the performer to deftly dive into heavier material. Facetiousness is nowhere to found, as genuine yet concealed sorrow overtakes a character coming to terms with her own powerlessness. She is asked to recognize that hiding the truth may spare her granny a heartbreaking burden. The star’s sobering demeanor accentuates not only the drama, but provides added dryness to the movie’s dashes of humor. Gatherings with tables overflowing with food, communal visits to the cemetery and empowering moments of unified strength fill cinematographer Anna Franquesa Solano’s frames. A cold aura envelops most shots of a China in transition, viewed through the eyes of a young woman holding in a painful secret. Almost unconsciously, writer-director Wang also throws in shots of indoor birds acting as metaphorical bridge, which in the end allow for catharsis. On multiple instances, Wang’s screenplay, which distills her own sentiments about existing in biculturalism, drives conversations that contextualize how Chinese people understand their homeland in relation to the United States and the West in general. One particularly incisive dinner sequence pits Billi’s mother (Diana Lin), who fiercely defends what America has done for her family, and the protagonist’s aunt, who disparages those who migrate but who still wants to send her son to study abroad. Comparisons take on a more serious connotation when Billi’s uncle reprimands her stubborn individualism — a flaw he attributes to Western values that put one’s desires above the collective well-being. Indeed, the cultural subtleties Wang inserts purposefully elevate “The Farewell” to have not only emotional impact but also revelatory social significance.